Watch your wallets! Natasha Denona is releasing her NEW Super Glow Highlighters today, 7.11! The release will include three shades in fair, medium and bronze for $38 which will be available on Sephora and Natasha Denona’s site. This formula is meant to help upgrade your glow by adding an intense finish to your look! And while the price tag is pretty steep, Natasha is known for an incredible formula. 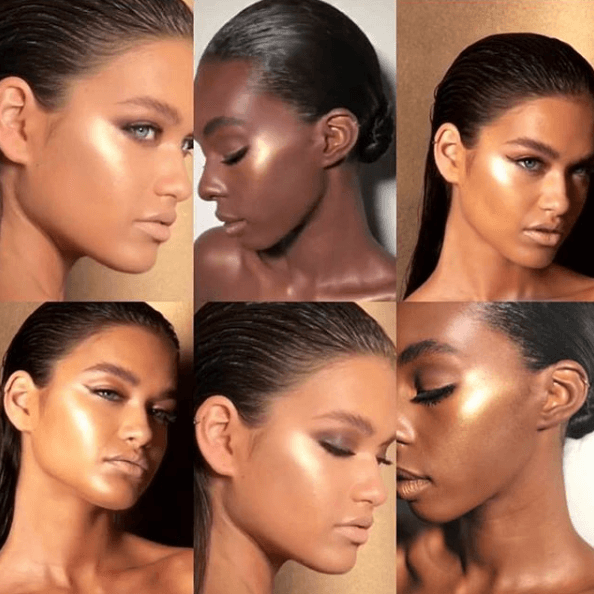 So we know we say all the time that we are kinda over new highlighters but something about these has really got us taking a second look. 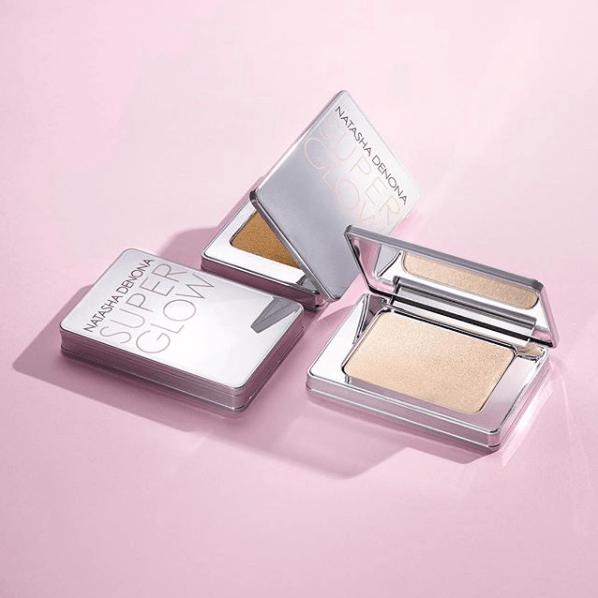 We have heard quite a few raves about ND’s highlighters and her other face products, too! Most of us, I believe, think EYE SHADOW when we think of Natasha Denona but maybe not anymore! The packaging of these is just absolutely stunning! So sleek and chic and mirrored! 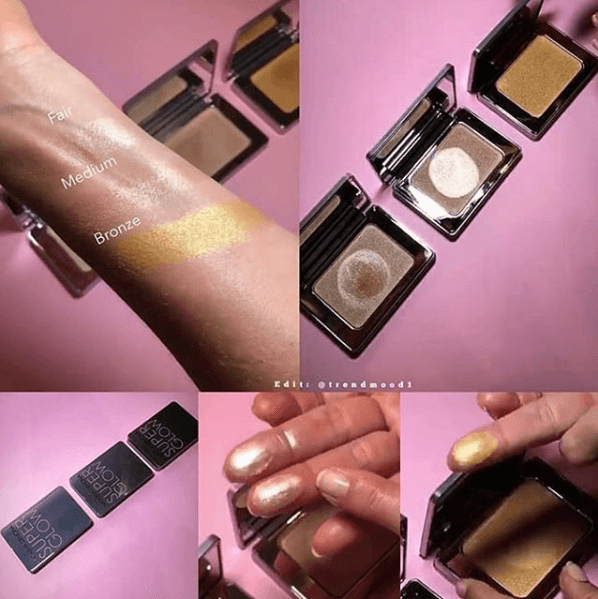 I mean, it’s gonna get hella dirty and spotted with finger prints in less time than it takes you to swatch it, but it might honestly still be worth it. Each shade that corresponds to your skin tone (fair, medium & dark) look just perfect in tone & shade! Don’t they seriously just look wet?! I have my eye on that fair one… the price tag still scares me but nonetheless, I’ve got my eye on these.